Forex has gained in popularity as more and more people trade forex online to make some money from the comfort of their home. In the past, banks and large investment firms dominated the forex landscape but today the story has changed. If you are willing to take the risk, you can create an account at XTrade and get a slice of this very tasty forex cake. In a nutshell, forex trading refers to buying one country’s currency by selling another country’s currency. 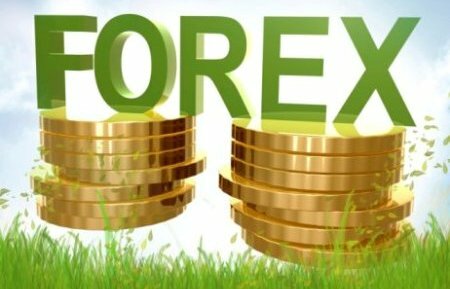 At present, the British Pound, The American Dollar, The Euro, The Japanese Yen, and The Swiss Franc are the major currencies in the forex market. The forex market has grown so big that it has surpassed the New York Stock Exchange in terms of trading volume. Currently, the total amount of currency traded in a single trading day stands at over 5 trillion dollars. 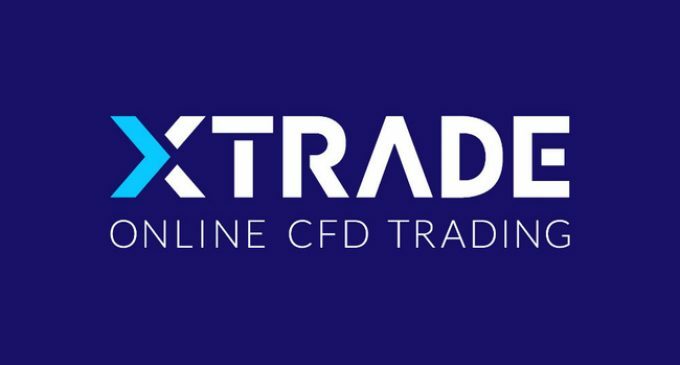 If you would like to trade forex online but have never traded before, you must know what to expect when you open an XTrade account. Following some important tips will help to prepare you for success in your forex trading endeavors. Do not get involved in the Forex market if you do not understand what you are doing. Going in blindly is just a waste of your time and money. Learn about what trading forex entails by researching and learning about the market and the systems that successful traders use. Anyone that has made good money trading forex will probably tell you that the best game plan is to keep your trading system simple. After all simplicity is the ultimate sophistication. Keeping it simple is especially important when your first get into the market. By its very nature, forex trading is one of the riskiest ways to make some money. However, with great risk comes great reward. Forex trading can provide returns that are simply unmatched by any other investment vehicle. However, it also carries the highest amount of risk. If you cannot handle losing money, you are probably not cut out for forex. As a beginner at XTrade, start slowly and make small sized trades. Do not fall into the trap many beginner traders find themselves of overleveraging and losing everything. Until you have ample experience in trading, start slow. Day trading carries too much risk simply because it is not possible to get accurate and trustworthy market data is such a short time period. Since the odds will always be stacked against you, avoid day trading. Rather than following other traders’ leads, you need to create your own path and follow it sometimes. This refers to taking trades that other traders would probably never make. That is the key to survival and success in this industry. You will probably discover that you are most successful on the trades majority of other traders said would never succeed. In conclusion, those are the six killer tips you should follow to trade forex online at XTrade successfully. Follow them and you will definitely find success.